The Manor Rooms — Coming Soon! We are super excited to let you into a little secret! 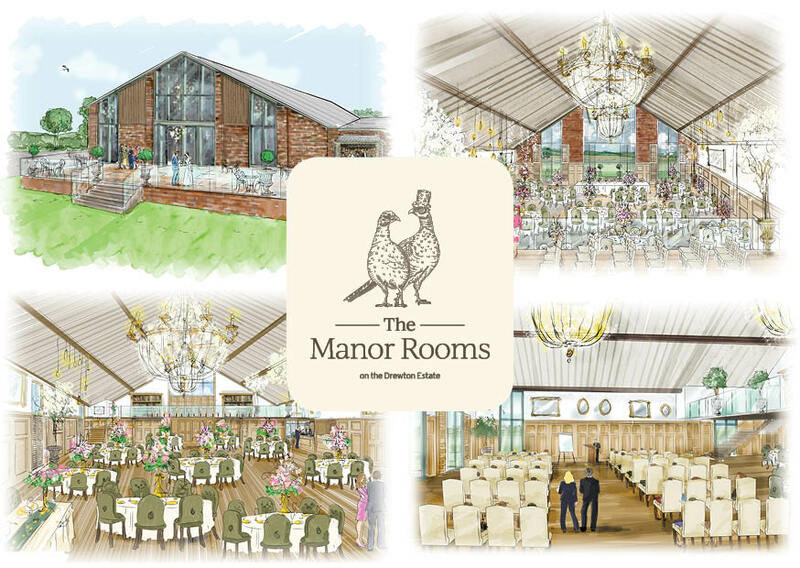 The Manor Rooms is launching in May 2019 with three stunning rooms for weddings and civil ceremonies; private parties and special occasions; themed and seasonal events; and corporate hospitality. We’d love to have a chat over a coffee sometime soon? !